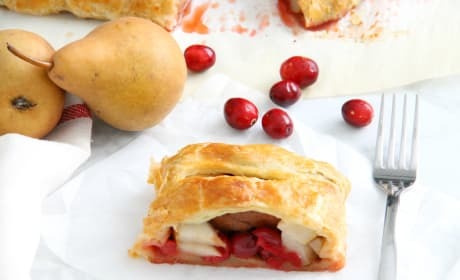 Cranberry Pear Strudel is a simple, sweet dessert! 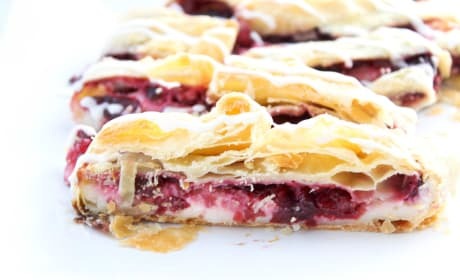 A few ingredients of seasonal fruit and puff pastry and you have the perfect treat! Melt-in-your-mouth soft rolls infused with cardamom and a touch of cinnamon. 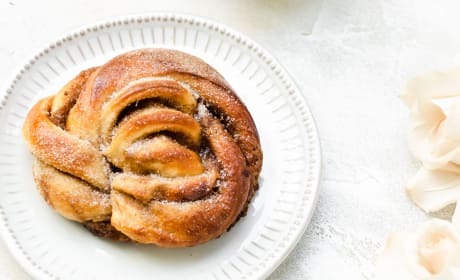 These cardamom buns are the perfect way to relax with a cozy mug of tea. 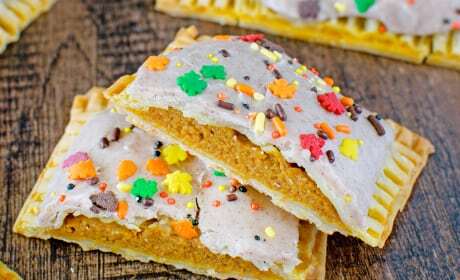 Pumpkin Spice Pop Tarts taste like a little slice of pumpkin pie. And who ever complained about pie for breakfast?! 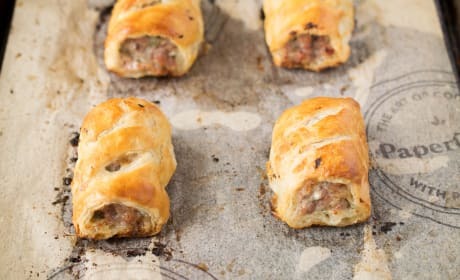 Homemade Sausage Rolls have a crispy outer exterior with a delicious sausage filling. A gorgeous British delight. 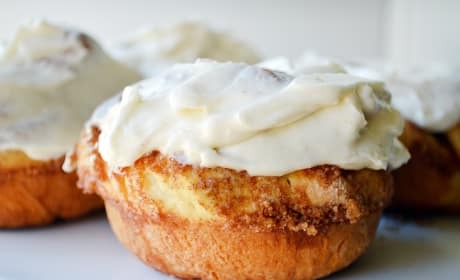 Cinnamon Roll Donuts are all you&#39;ll want for breakfast from now on. That brioche dough is to die for! 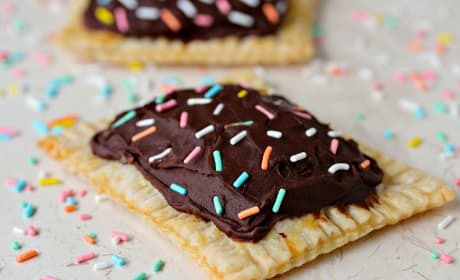 Nutella Pop Tarts are like eating pie for breakfast. And who can argue with that? This crust recipe can be used for any crumble bar. We&#39;re partial to blackberries though. 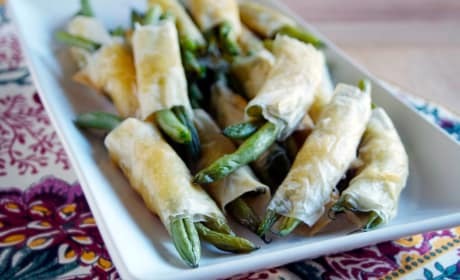 Green Bean Bundles are a vegetarian appetizer everyone will love. The crispy phyllo exterior adds an extra special touch. 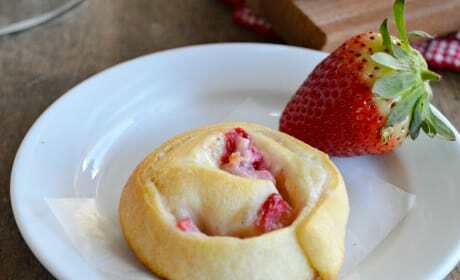 Strawberry Cheese Danish is filled with sweet strawberries and lemon cream cheese. Made with crescent dough, this treat couldn't be tastier. 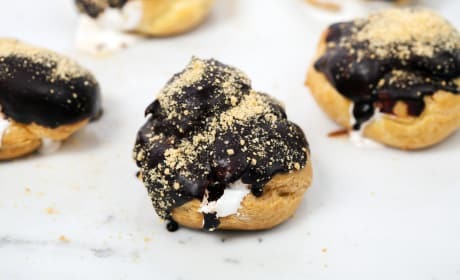 S&#39;mores Cream Puffs are one epic summer dessert. 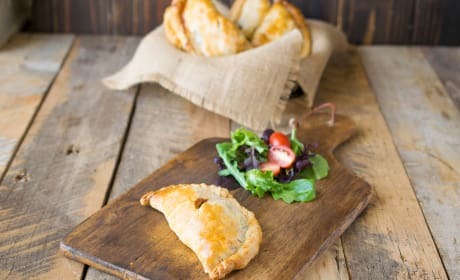 Make them for your next dinner party - they&#39;re so impressive!